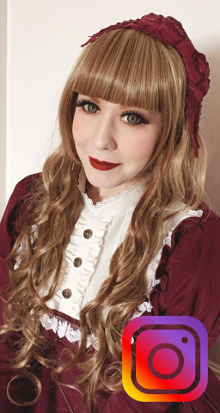 ← Announcing the Angelic Pretty Dress Winner! Yesterday at work there was a Best-Dressed-Desks competition. Our team decided to decorate the area like Santa’s Grotto! Our team leaders were dressed as Santas and we dressed as elves.